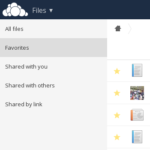 After our blog post where we asked your help equipping a Western Digital device with ownCloud, we’re very happy to see so many great proposals and ideas come in, with over a dozen and counting! We will talk to WD to make sure no good proposal goes without a PI. We’re working on setting up some infrastructure for you to collaborate in, read on to find more details! There have been a wide variety of proposals with differences in operating systems and tools on every level. 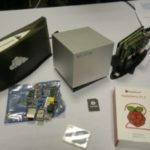 Some start from scratch, others build on various projects like FreedomBox or distribution images. We don’t want to make any choices yet: who are we to decide what works best in advance? But we want to enable collaboration as much as possible. Nobody can create a really perfect image for this project on his or her own by the deadline of end of January. We will need all hands on deck! ownCloud works extensively on github and we’d like to invite all people and teams who have send in a proposal, who want to send one in and who just want to help out to send their github user name to the mailing list. We’ll add you to the Pi-image sub project which we have set up. If each team or individual creates a sub folder in there for their scripts, tools and work in progress data, we can all collaborate and follow the progress of each other easily. We want to encourage trying to split up in various projects. Don’t try to tackle everything: focus on system maintenance, performance, or backup, or the connecting-through-a-router, or the initial setup experience. Ideally, we end up with a few people working on one or two, maybe three different images, then people who are building scripts and tools and ownCloud apps around that, which can work on any of the images. In the end we need, of course, ONE image with everything which we can ship! We would like to see all your stuff there – not just the finished, polished end result, but the work in progress. That way, you can get (and give!) early feedback on what others are doing, get ideas and, in general, build something great together. The easiest way of working is probably that each of you creates a branch for yourself to work in. If you are new to git and github, check out their awesome tutorials. We’re also happy to help you, and if all goes wrong, XKCD has tips here. That is what open source does best: standing on the shoulders of giants; and building on new shoulders for future giants to stand on! Please note that checking in the final disk images is not a great idea, git isn’t super with such big files! Please just keep the scripts there and, if you have an image to share, do it for example by using a public ownCloud link or using a GitHub Release. Remember, the end goal is to have ONE image for the device. 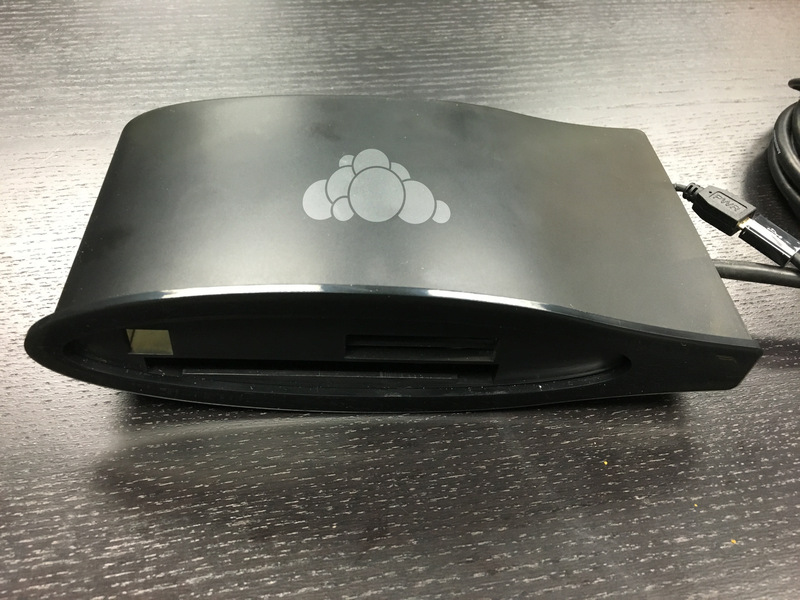 That one we will present to Western Digital and they will ensure it ends up on the ownCloud branded devices which people can get. So, any additions you can make to your proposal about how you intend to work with others and how others can contribute are super welcome! 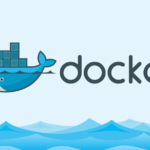 Talk about how you want to create the image (ideally, we all use portable shell scripts so we can collaborate easily) and what tools you want to use. 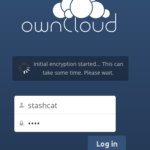 We already pointed out that this is a ownCloud.org project, not ownCloud, Inc. Success or failure is entirely in our hands. WDLabs has made a commitment to make available a first batch of about 500 branded devices, what happens after that depends entirely on interest and feedback from users. Security – we know this is a though one, but security is very important. We don’t want to ship 500 systems which can be immediately p0wned out of the box! Look into letsencrypt and consider leaving security to some of the participants who know a lot about it – no need to re-invent the wheel 5 times! Features – remember, not every proposal has to cover everything, in the end we’ll have to collaborate on making one image. So if you’re good at one thing, that’s great, focus on it! 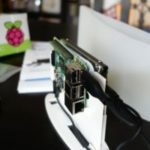 Performance – we know the Raspberry Pi 2 has performance limitations. We want to optimize for it as much as we can! For whatever comes after the first batch, we will seriously look at other solutions. But now, this is our goal: make the Pi work. There are problems sending messages to the mailing list. I’m not sure if I’m the only one affected, but your mail server shows them as queued for delivery, but they never make it onto the list. One email about WD was let through moderation. There was a lot of other stuff in moderation, please re-post if this is a problem for you! We’ll try to keep an eye on the moderation queue. You will need to contact me and give me your mail if this is still a problem. Just mail my first name at the owncloud.com server.